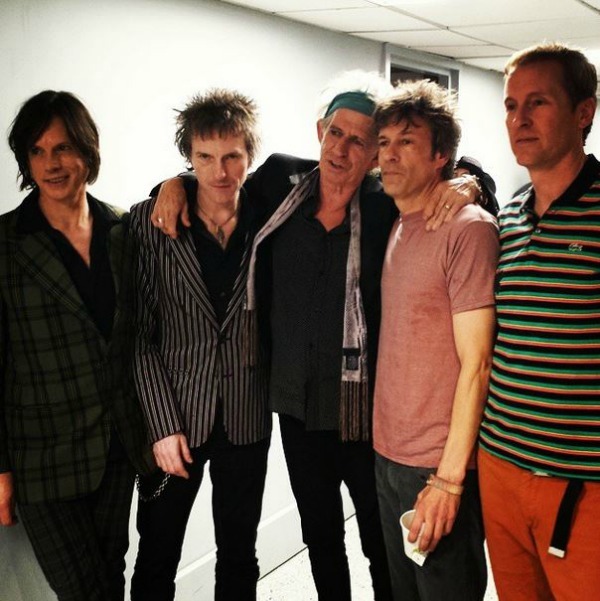 After a sporadic run of festival dates and one-offs across North America in 2013 and 2014, The Replacements are crossing the pond for at least three shows in late May or early June, with the band adding gigs in Amsterdam and London to follow a previously announced slot at the Primavera Sound festival in Barcelona. The band currently is set to play May 28 at Primavera Sound, May 30 at the Paradiso in Amsterdam and June 2 at London’s Roundhouse. Tickets already are on sale for the Spanish festival, but the London and Amsterdam dates go on sale at 9 a.m. GMT Feb. 6. The ‘Mats — Paul Westerberg and Tommy Stinson, plus guitarist David Minehan and drummer Josh Freese — have recently suggested they’re open to recording a new album, and, in December, debuted a 24-minute mostly instrumental jazz-improv jam called “Poke Me In My Cage” on Soundcloud.